Would you like a totally new attraction in your fun center? If you want to provide birthday parties that will make memories that last a life time this is the attraction you need to add. With this is a new concept that is not only fun but educational. 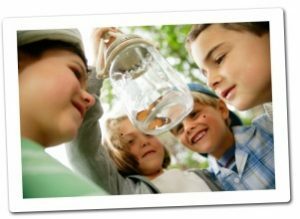 Children and adults alike can enjoy the wonder and beauty of butterflies. Watch this short video and be amazed at what you could do.